You might have bought a iPhone X, and now, you might be looking for a good case to protect it. Here, we are focusing more on the wallet cases that offer a great protection for your iPhone X. You can find numerous iPhone X cases that offer screen protection as well as some storage for credit cards. Obviously, when it comes to protective cases, individual taste is a big factor to consider. 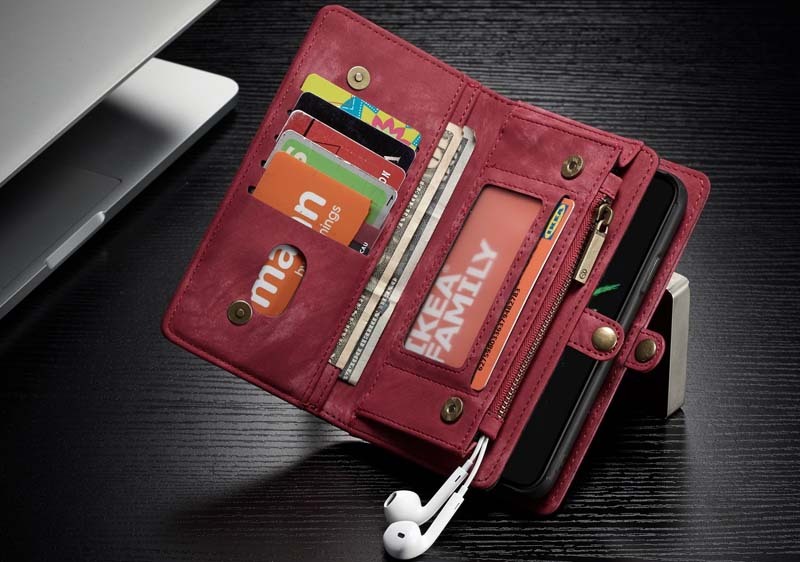 Finding a iPhone X case is easy, but finding the best iPhone X wallet case is a totally different issue. The iPhone X is somewhat bigger than the past models, and its display has been changed by a delicate screen. The good news is that there are a plenty of iPhone X available for protection as well as for style. iPhone X cases come in different styles, materials, and colors. Some of them are better than others, but all of them should keep your phone protected. While considering to buy the best iPhone X wallet Case, Caseme iPhone X Case is the best one that you can buy.